Dublin Bay stretches from Howth Head to Dalkey island encompassing Dublin Port, Dun Laoghaire harbour a whole load of significant coastal spots in between. But of course you knew that! 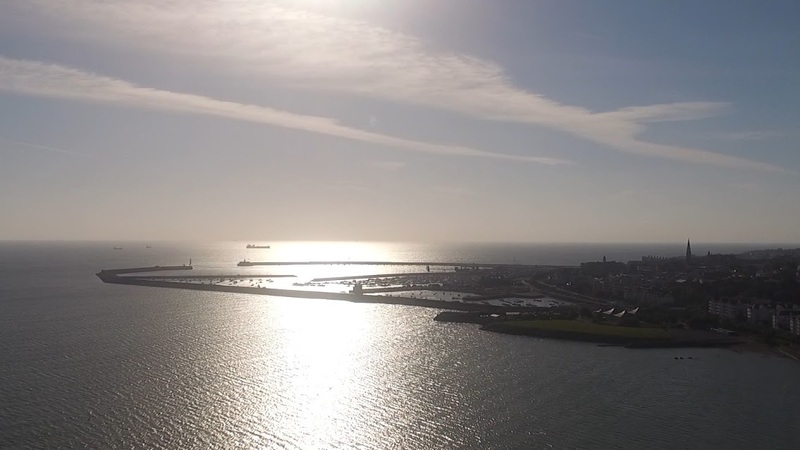 – Here’s 10 tricky questions about the bay to test your knowledge! 1. 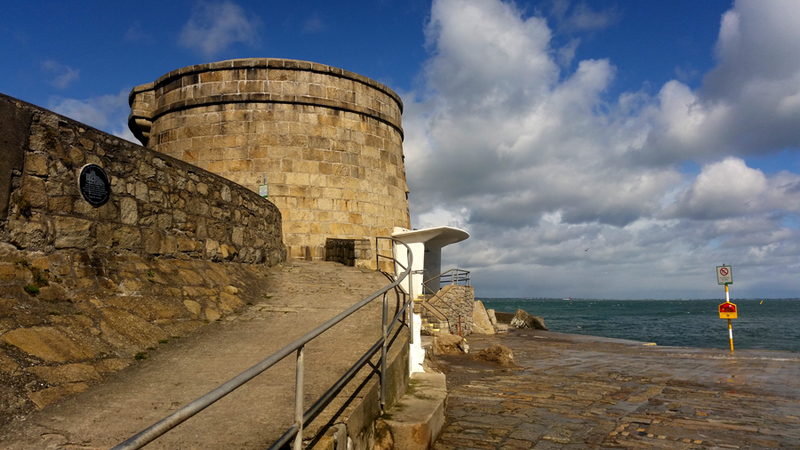 Dun Laoghaire Harbour was built to protect boats waiting to enter Dublin Port. What year was the first stone of the harbour laid? This year Dun Laoghaire celebrates the bicentenary of the harbour. The foundation stone was laid down in 1817 by the Lord Lieutenant and it took 600 men nearly 40 years to complete. 2. 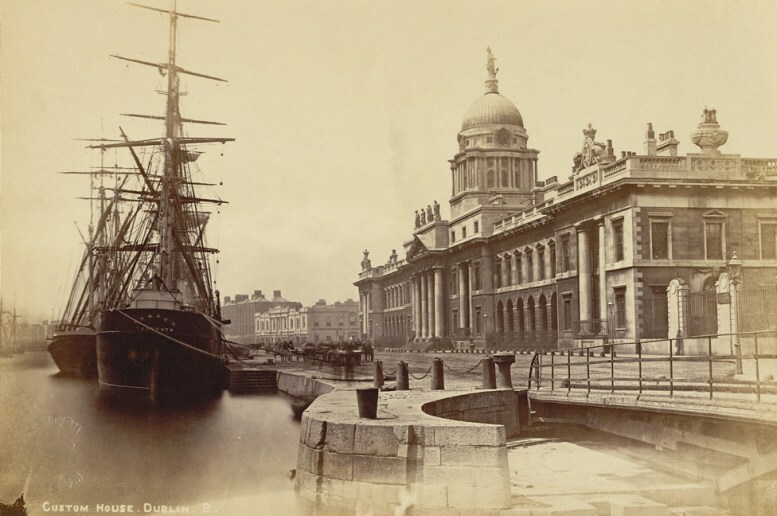 Which famous captain surveyed Dublin Port in 1800 and recommended the construction of Bull Wall? Captain William Bligh was in command during the infamous mutiny on the HMS Bounty. In 1800 William Bligh came to survey Dublin Bay and recommended the construction of the Bull Wall. 3. 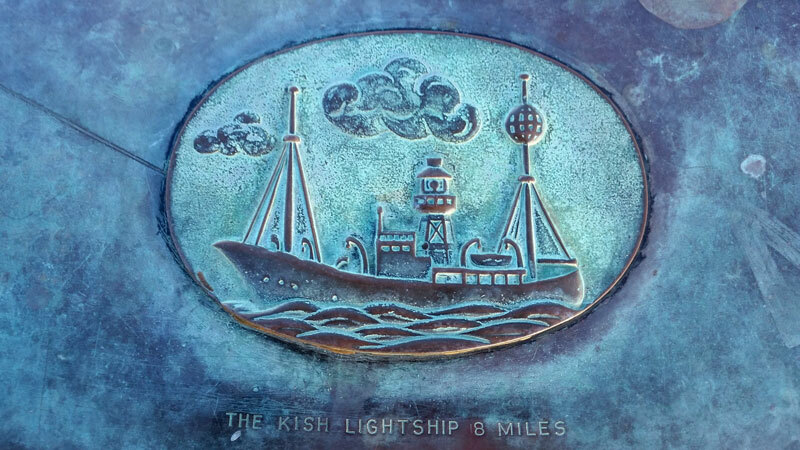 Before the Kish Lighthouse was floated out to Kish Bank, the first Irish electric light vessel was installed there in 1954. What was the vessel called? The Kish Bank is a shallow sandy area 11km off the east coast of Dublin and a notorious spot for shipwrecks with more than 50 boats resting around its waters. 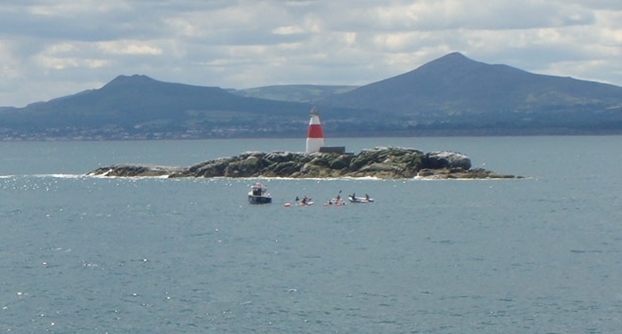 It was a place desperately in need of a light to aid mariners sailing into Dublin. Since 1811 a lightvessel served this purpose. In 1954 the first Irish electric lightvessel Gannet was installed at the Kish Bank. The lightship was finally withdrawn 9th November 1965 and the Kish Lighthouse has served there ever since. 4. 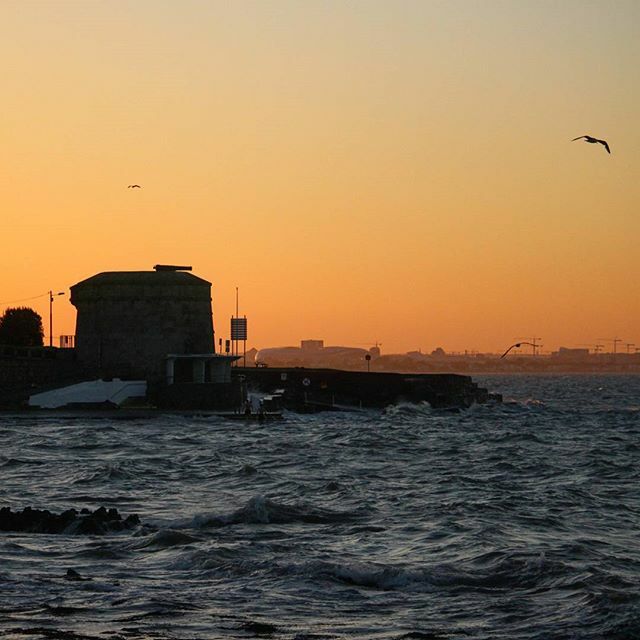 Dotted along the Dublin Bay coastline and around the Irish coast are a number of defensive martello towers. Why were they built? 5. 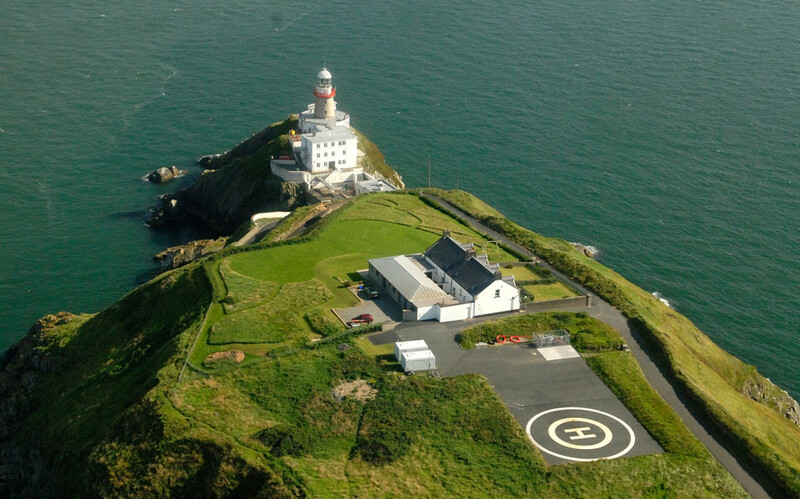 An original optic from Baily Lighthouse is now housed in which Dublin Museum? The optic which was in use from 1902 to 1972 is now on display in the National Maritime Museum of Ireland at Dun Laoghaire. 6. 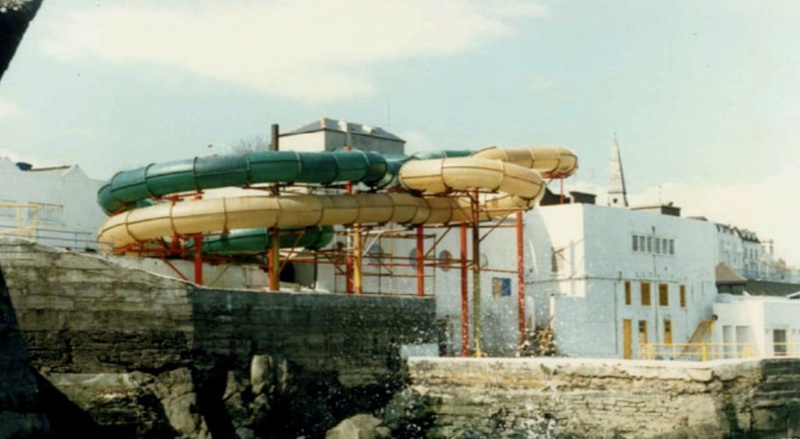 What was the name of the popular seaside attraction at the Dun Laoghaire baths open in the 80’s and 90’s. The Royal Victoria baths - as they were originally called - were built in 1843 and became one of the most popular bathing sites in the country. The baths went through a series of rebuilds and renovations throughout the years and in the 1980's Rainbow Rapids water park, now fondly remembered by many, was opened. When this closed in the mid 1990's the baths fell into disrepair and became derelict and have stood empty ever since. It’s due to be redeveloped in the near future - at least that’s what the sign on the building says! 7. 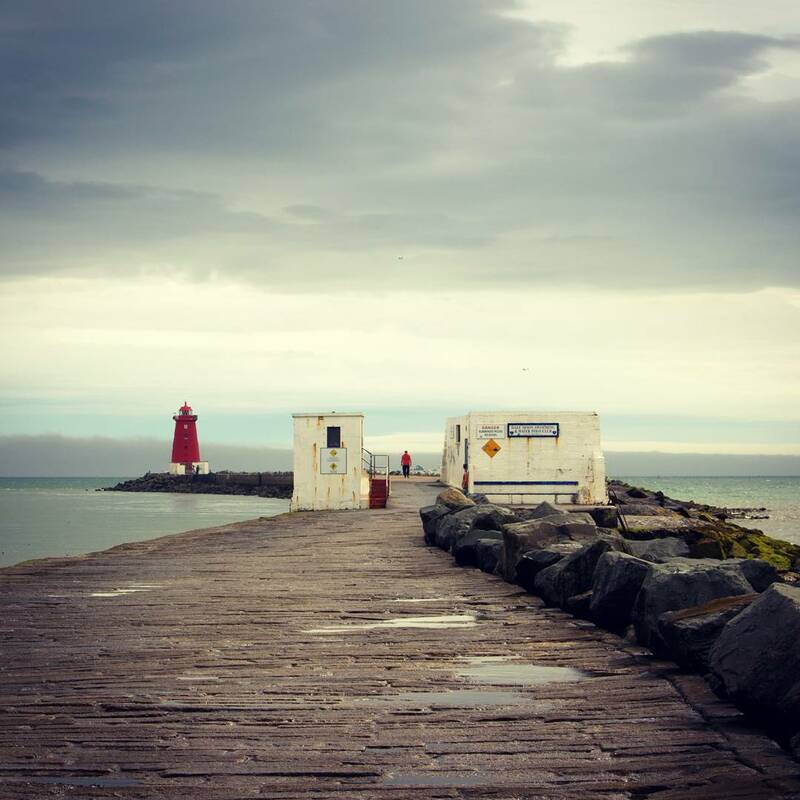 What is the name of the swimming club on the Great South Wall at Poolbeg? Half way along the Great South wall on the way out to poolbeg lighthouse is the club house of the half moon swimming and water polo club. The building was once a station for an army gun battery whose function was to protect the entrance to the port. The rocks are called The Muglins. These form a danger to shipping and have been fitted with a distinctive red and white beacon. 9. What battle in Dublin Bay did Brian Boru win a decisive victory against the Vikings? 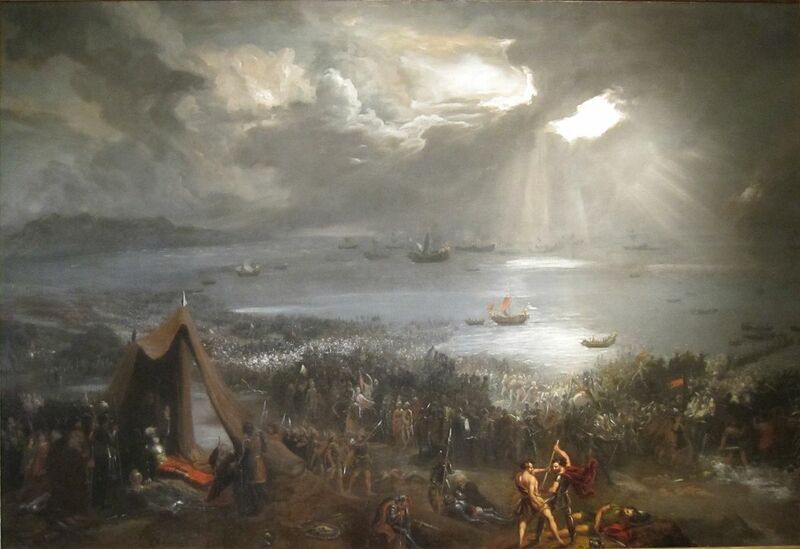 The Battle of Clontarf was a decisive battle between the invading forces of the Norsemen and the army of Brian Boru the high King of Ireland in 1014. 10. On a cold stormy day in winter 1807 a double tragedy befell two ships off Seapoint. What were their names? On the 19th of November 1807 troops Rochdale and the Prince of Wales left Dublin carrying troops bound to fight in the Napoleonic War. They didn’t get far and got lost in a terrible snow storm. Both ships struck the rocks near Seapoint and over 400 people were lost that day. The double tragedy was the spark to build Dun Laoghaire harbour as a safe haven for ships to avoid such disasters. You ain’t from round here? But sure you gave it go! Decent result! It’s a tricky old quiz! It’s a tricky old quiz! Dubliner at Heart You’re a local, right? Even we didn’t know all the answers! How did you do? Try our other quizzes here.